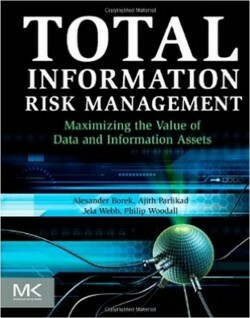 Analyse the risks that poor information quality poses to your company and identify the best way to mitigate those risks. In today’s digital world, information is key to the successful management and control of industrial operations. However, organisations still struggle with poor quality data that adversely affect decision-making. This tool helps companies to develop an effective business case for data and information quality improvement initiatives. 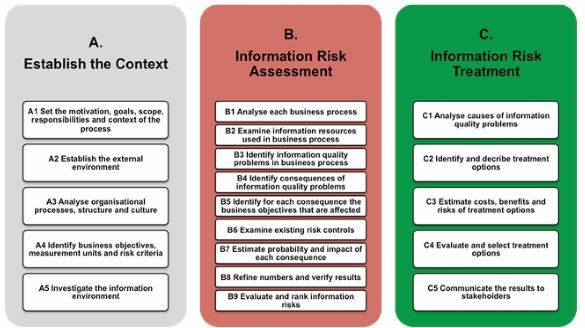 The process is based on the ISO 31000 risk management process and incorporates best practices from the risk management and information quality disciplines. The process has been developed through an extensive test-refine cycle by applying it in organisations across different sectors such as manufacturing, transport and utilities. 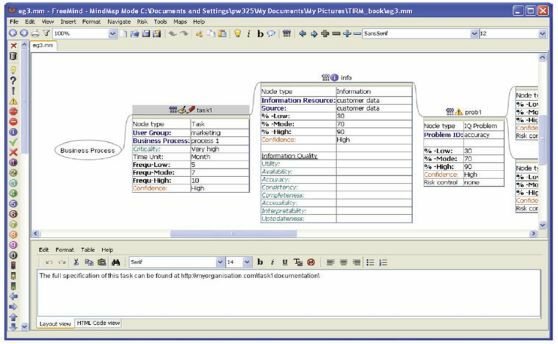 To support information risk assessment, we have developed a software tool that guides industrial users through the different steps of the TIRM process and facilitates analysis.